Having turned pro in 1976, Bill Scanlon has seen it all. Both on and off the court. He recalls matches and "moments" of the great players, the likes of which include Björn Borg, Jimmy Connors, Ivan Lendl, Vitas Gerulaitis, John McEnroe, and others. I found it so interesting to learn about the squabbles and rivalry that went on behind the scenes, much of which the public was not aware. Tennis from the early 80s is my era, and I recall going to Wimbledon (85-88) and the U.S. Open (88), as well as many other tournaments, and saw the likes of whom Scanlon writes in this book. I remember seeing Scanlon too. He mentions a commment John McEnroe made in his book about being roommates with Scanlon on the Junior Davis Cup Team. Scanlon says he "never qualified for the Junior Davis Cup Team." But a rivalry there was, which he addresses here. He then lost to McEnroe on Centre Court (7-5, 7-6, 7-6) at Wimbledon in 1983 which haunted Scanlon for ages. In the round of sixteen at the U.S. Open that same year, Scanlon scrambled and beat McEnroe in four sets. There are many anecdotes, both on and off the court which we get to read about - things we weren't privy to at the time. He also talks about coaches, equipment, endorsements, and delivers much about the players themselves which I found very interesting. 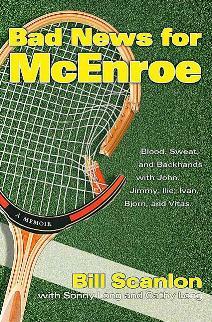 However, this book is largely about John McEnroe, his achievements, his antics, his fines, and his behavior, often witnessed by the author, but thankfully, it's also about much more. Not enough about Scanlon himself I didn't think - I would have liked to find out what he did after retiring from tennis among other stuff. 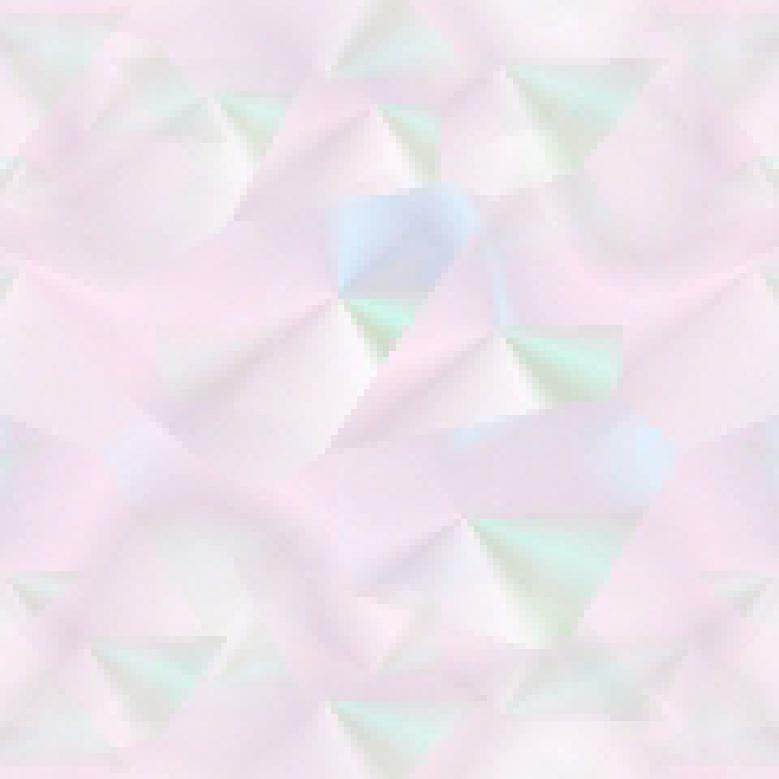 Visit Bill Scanlon at his website. See my review of You Cannot Be Serious by John McEnroe. Conclusion - Compelling and a true page-turner. Infinitely interesting and will appeal to tennis fans of a bygone era.